In addition to our whipping service we also offer a taping service. 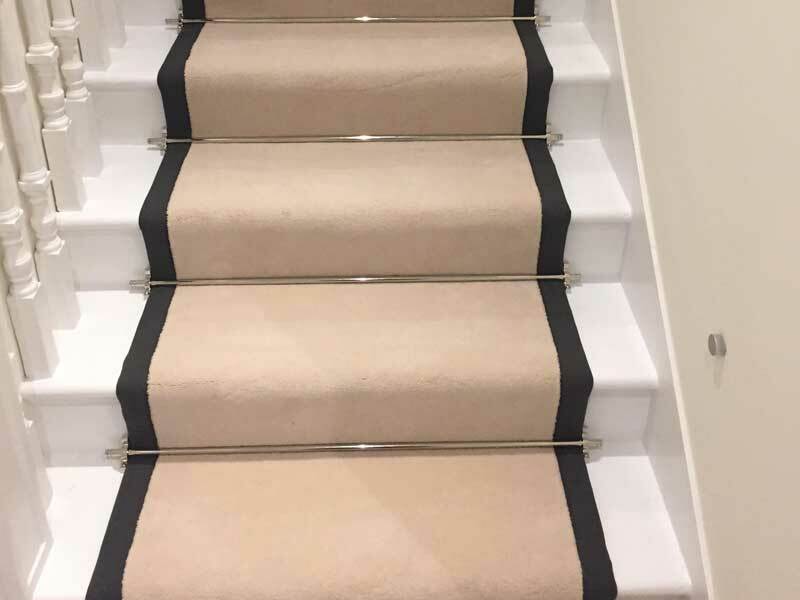 If you are looking for a high quality finish to your carpet taping maybe the perfect alternative. 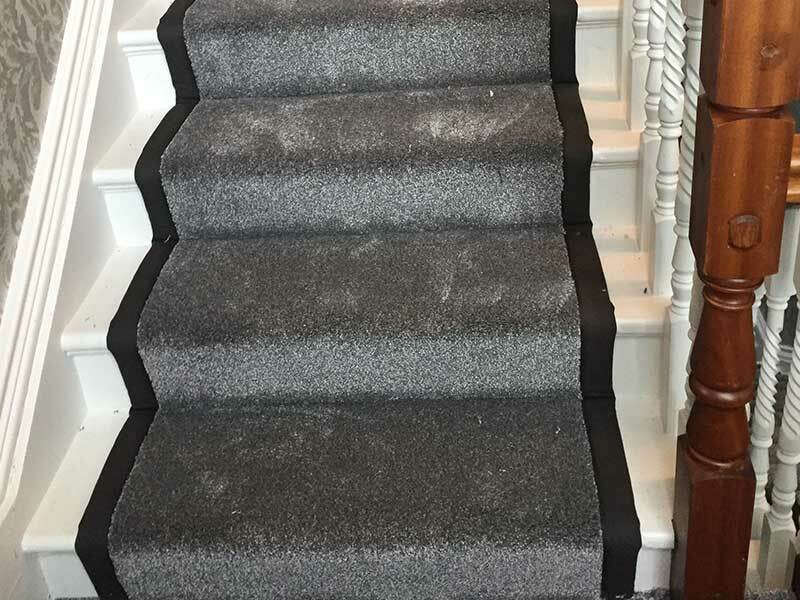 Taping can turn your excess carpet or sisal into a designer rug or create totally unique stair runner. We offer a wide range of materials,designs and colours to suit any budget. Cotton and stripe tapes provide a classic woven finish ideal for any project and for that extra touch of class faux leather and leather are available for projects with a higher budget. 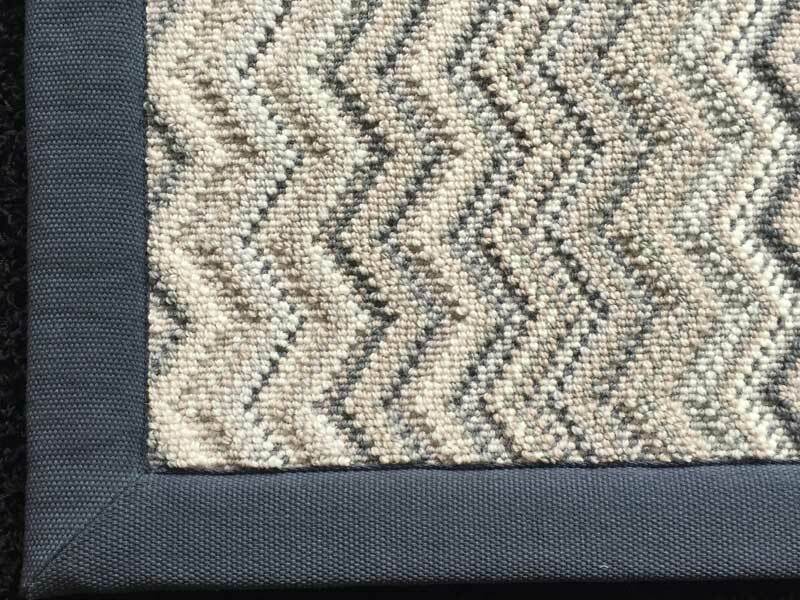 We can tape most sizes and shapes but it can become difficult with more abstract shapes and sizes due the nature of the tape and the process required to get that showroom finish bespoke rugs offers. If you have any queries about taping or any of our services please don’t hesitate to contact us. All our tapes are available in our shop if you just want to purchase carpet tape without using our service.